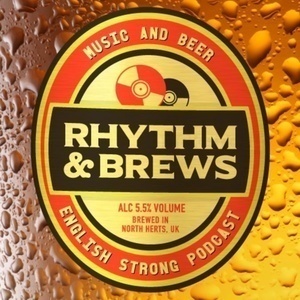 Rhythm and Brews is the craft beer and music pairing podcast. In each episode we match four interesting beers with music as a way of helping to enhance flavours using your years. It's a bit like pairing wine with food, but with a much higher level of audio satisfaction. 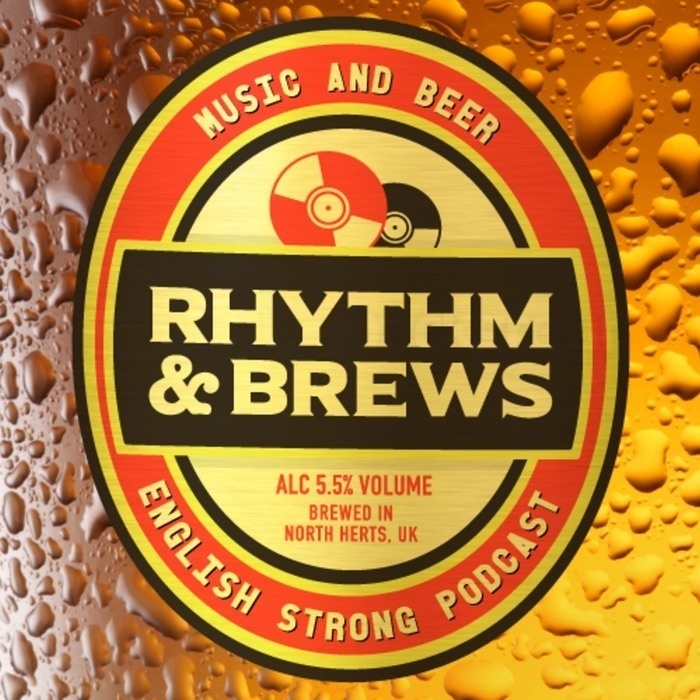 Featuring great guests from the UK and international beer scenes, we taste, debate and discover great beer alongside great music. We're joined by Matt Chinnery (@halfpintgent) or West Berkshire Brewery and Renegade Brewery for his Hip Hop Challenge, where we're challenged to match exclusively hip hop tunes to three beers.